Building an addition onto your home can be a good alternative to buying a new home. Planning an addition carefully with a skilled architect is the best way to ensure that your house looks its best. Here at Habitat Building Group LLC we will coordinate all of the phases and bring your dream to reality with your new Addition. Whether its attached to your home or unattached to your home garages come in a maltitude of shapes, sizes, square footage and volume depending on the home owners needs. You could be looking for a place to park your vehicles, workshop area or storage space. Habitat Building Group can create and build that garage you have been waiting for. Whether its a ground level, second story or detached building on your property, the outcome of your addition will surpass your satisfaction. 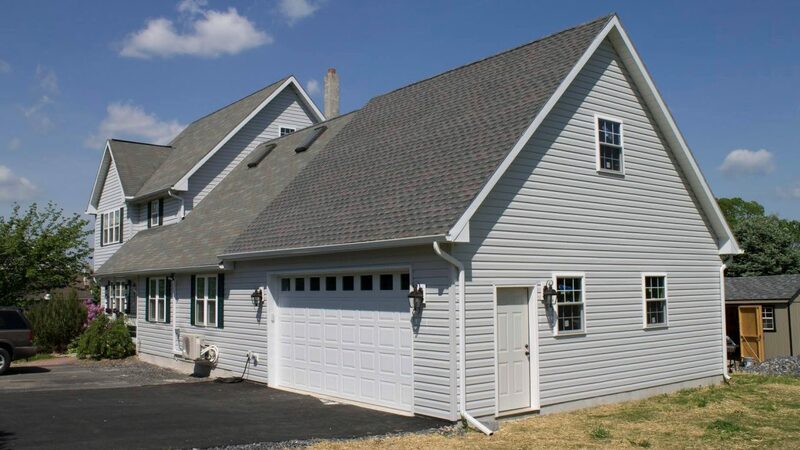 Here at Habitat Building Group LLC, you can rest assure that you are in good hands when it comes to building an addition or garage with us. Need a contractor for Additions & Garages ? We can help.